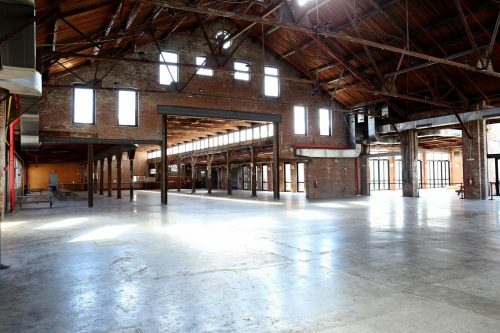 Artists, Musicians, Performers, Poets: Knockdown Center Wants to Host Your Project! 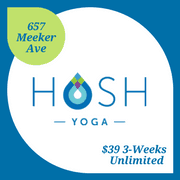 Do you have a performance, workshop, or series of events in need of a home? Send us your proposal by September 15th for consideration of our 2017-2018 programming! 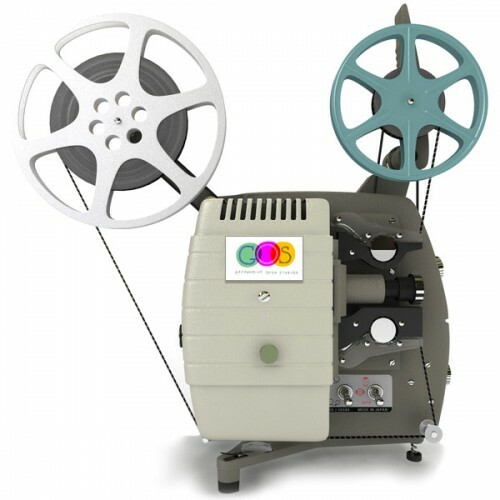 Send GOS your visual / video art! On Friday 8/15 from 7-10pm Greenpoint Open Studios is hosting a sign-up party at The Diamond Bar (43 Franklin St). GOS is seeking visual / video art to project during the party! The evening will include music by DJ ItunesZ, a free beer for artists who sign-up, a short talk about GOS plus the opportunity to ask questions to organizers and meet other artists. This event is open to the public and ALL (not just participating artists) are encouraged to participate. 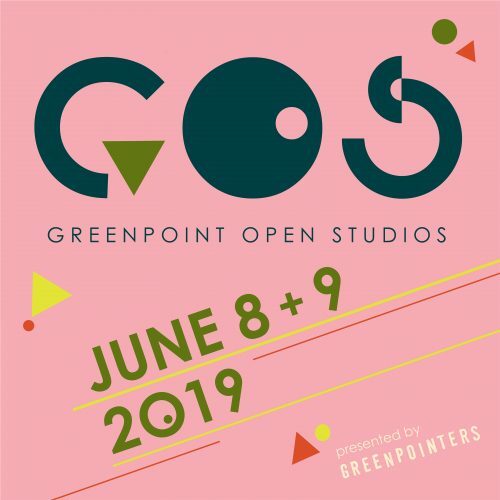 Follow Greenpoint Open Studios on Facebook, Twitter @greenpointarts &Instagram @greenpointopenstudios! * We will do our best to include all work, but due to quantity and quality restraints we cannot guarantee your artwork will be shown. Thanks for understanding! 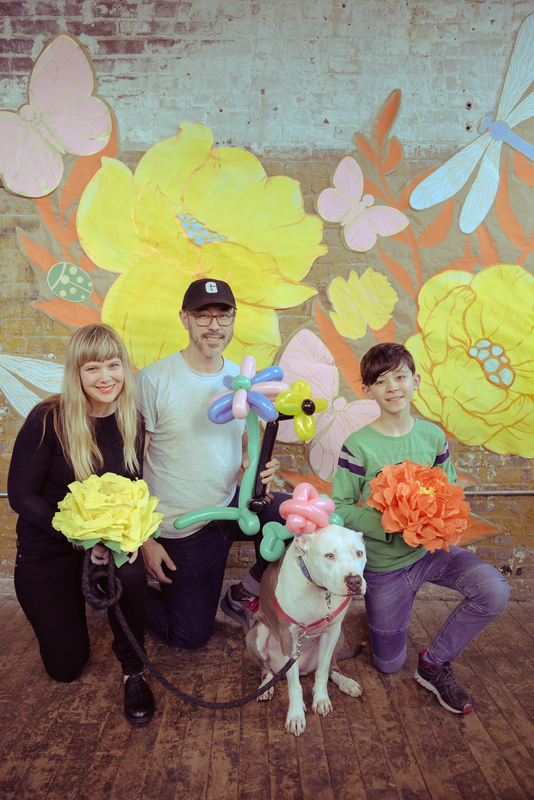 Ugly Art Room & Greenpointers Present “NOW” – A Group Art Show @ Dobbin Project Space (50 Dobbin St) in participation with Greenpoint Gallery Night. But what about now? What is now? Right here. Right now. Now is a time and place. 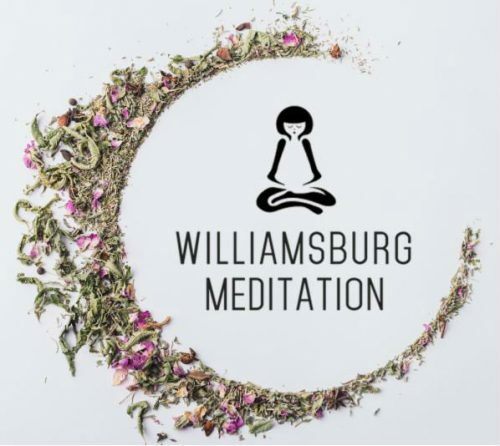 We are all inspired by our time – the year 2013 – and our space, which is Greenpoint, Brooklyn, USA, the planet. This will be the loose connecting theme among the artwork chosen. Special considerations will be given to works that consider time and place. The show titled “NOW” will present the contemporary artwork of artists living or working in Greenpoint – work that has been created specifically for this show or within the last 6 mo, as well as work created on site during the opening reception on 9/13/13. Progressions of pieces: studies along with completed work will be accepted. Unfinished works will also be accepted. Artwork will be created on site during the opening. 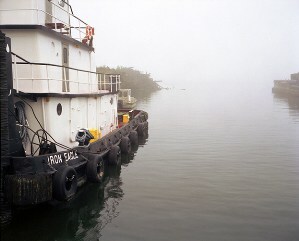 The show will serve as a “snapshot” of the contemporary art community in Greenpoint, Brooklyn during the year of 2013. If your work is chosen you will be notified and must be available to drop off your work during the week of Monday September 9th and pick-up your work on September 30, 2013. “#throwbackthursday / #flashbackfriday” will open at Calico Gallery (67 West St #206) in September as part of the next Greenpoint Gallery Night. The exhibit will consider the theme of “nostalgia” as it pertains to the artist regarding his/her former works. Please read the “call for work” below if you’d like to submit. There is no submission fee. Instagram and other social medias are flooded at the end of each week with “nostalgic” images featuring the hashtag notations “#throwbackthursday and #flashbackfriday”. These pics of our former selves sporting bad hair, tacky prom dresses, sitting on dad’s lap, or playing the oboe in high school band used to hide under the bed in an old shoe box. Their weekly resurrection has become money-in-the-bank in our online economy of “likes” and “shares”. As artists, are we as willing to share images from our potentially cringeworthy artistic pasts? Or, could the older work be a “younger, hotter” version of its modern incarnation? Perhaps there is an outright cohesiveness in your work that has withstood the test of time? Calico invites you to dig deep into your portfolio and submit your artwork from yesteryear for consideration in the upcoming juried exhibition “#throwbackthursday / #flashbackfriday”. Selection will be based on how interesting the relationship is between current and former works. It’s that time of year again. 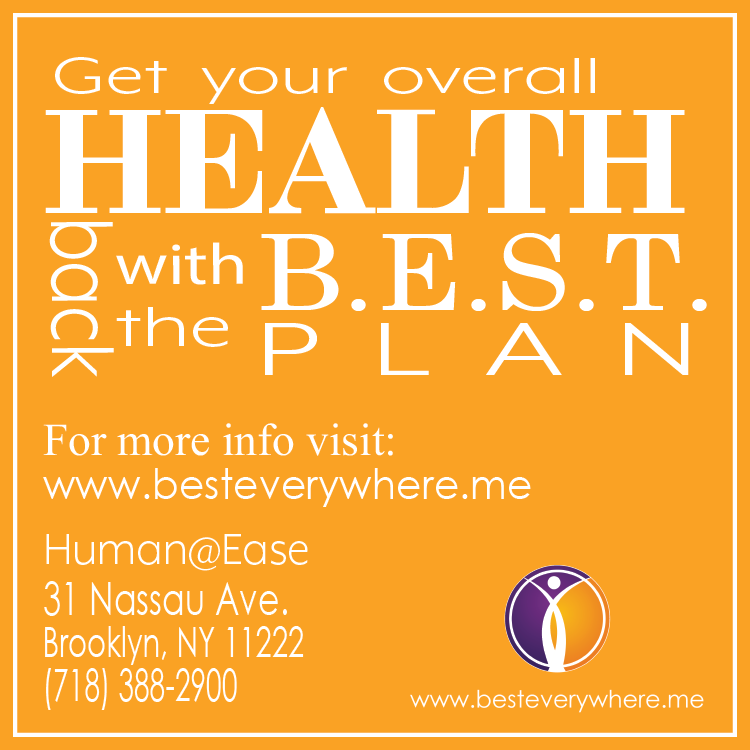 One of the most fun art festivals in North Brooklyn is accepting artwork from now until May 5, 2013. All mediums are accepting as long as they pertain to hardware. Crest Art Show will take place on Saturday June 8, 2013. This is going to be a hard one. 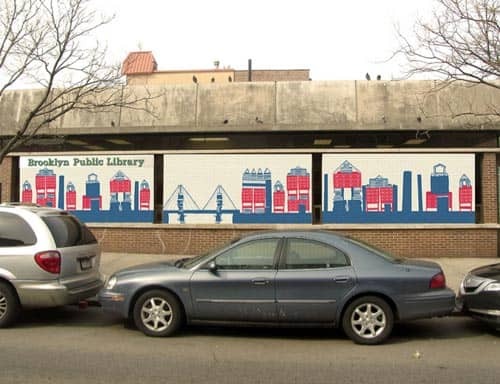 After 40 submissions, the Friends of the Greenpoint Library have selected 4 finalists and it’s time for you to put in your vote to “help” the judges decide which mural will adorn the exterior of the library. This is a survey, and “the results of this vote will help the Friends decide which design would best suit the community and the neighborhood.” Vote here and feel free to leave comments about which mural you want to win and why in the comments section below! Please join us for some affordable art, drinks and snacks to help rebuild areas damaged by Hurricane Sandy!100% of all print sales will be donated to Occupy Sandy. Please consider donating your work for this event. 800 pixels on the longest side) along with print size to: sara (AT) saramacel.com Please title your email “SANDY SHOW SUBMISSION”. Submissions can be dropped off at the studio prior to 11/30, mailed to Sara Macel 11 Judge St, Apt 1R, Brooklyn NY 11211, or dropped-off at 6pm on the night of the show. Parks’ Art and Antiquities Department invites New York – based emerging artists to submit a proposal for the Clare Weiss Emerging Artist Award. Clare Weiss (1967-2010) was the Public Art Curator for New York City’s Department of Parks & Recreation. During her tenure she curated more than 100 outdoor public art installations throughout the city and organized complex, thought-provoking and visually compelling thematic exhibitions for the Arsenal Gallery. Clare’s passion, humanity, energy, courage, and collaborative zeal were valued by all who knew her. The annual award is granted to an artist who submits the most compelling proposal for an outdoor sculpture for Tappen Park in Staten Island. 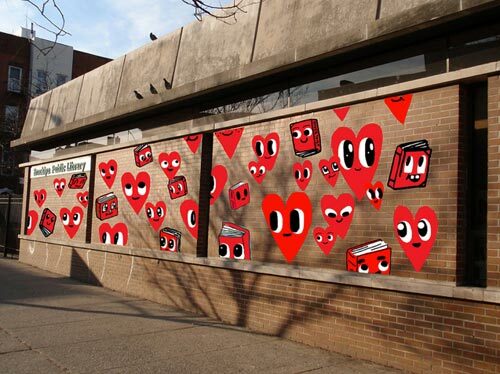 This location has been determined based on its visibility and its proximity within a neighborhood underserved by public art: the location changes annually. The sculpture will be exhibited for a maximun of one year. The award recipient will receive $10,000. The recipient is highly encouraged to visit the site, as well as procure in-kind support and other additional funding necessary to support a one-year outdoor installation. Submissions are due Decemeber 15, 2012. 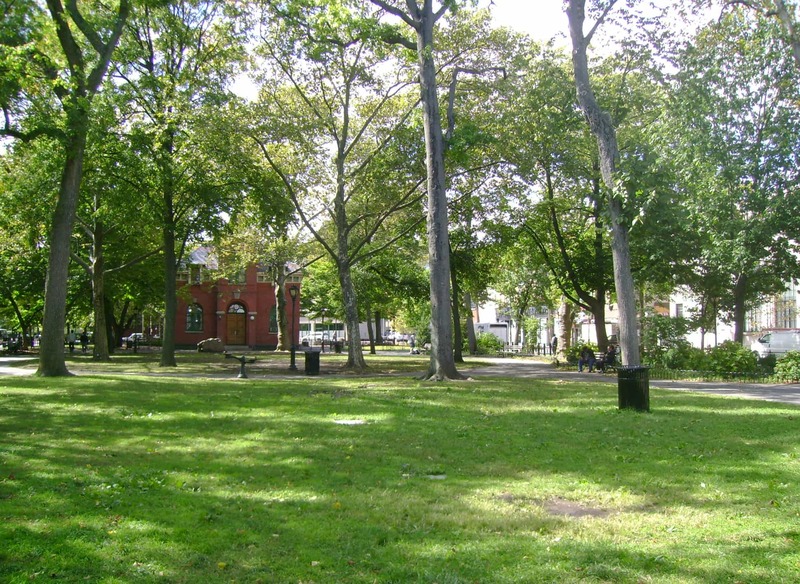 Check out the City of New York Parks & Recreation website for complete guidelines. 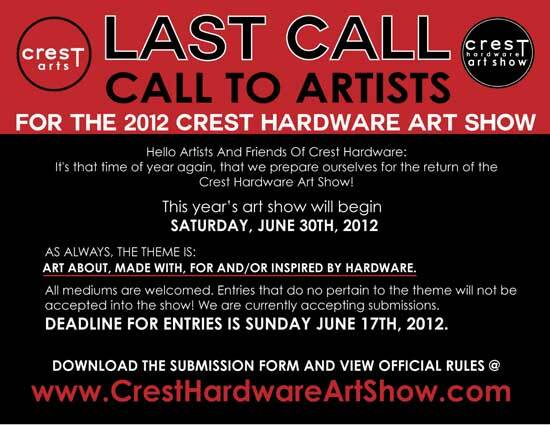 The Crest Hardware Art Show is coming up and they are currently accepting submission until the deadline: Sunday, June 17th, so all you artists, get cracking! “As always” the theme is “art about, made with, for and/or inspired by hardware.” All mediums welcome. 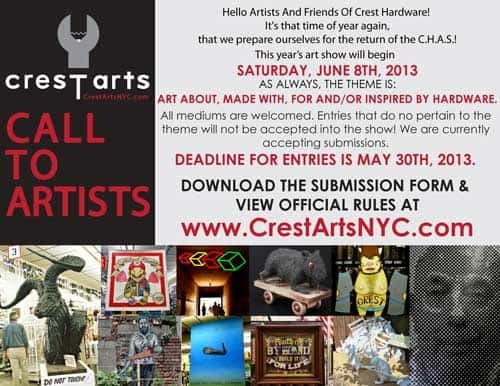 Check out the Crest Arts website for submission form and official rules. And good luck!